Are you curious about nature or, in particular, insects? Then you certainly don’t want to miss out on this insect art exhibition. 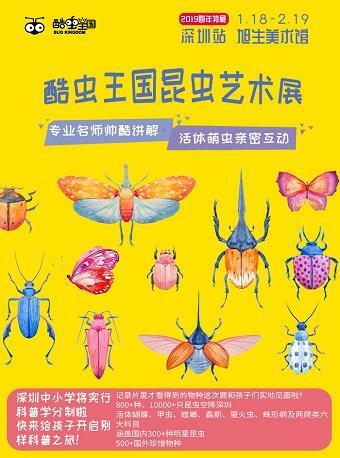 The event features some amazing insect photo galleries and more than 800 different species with over 10,000 insect specimens, which is sure to leave the kids awestruck. 04/26 Fri. Genome 6.66Mbp Pres. HDMIRROR(Live) x Know V.A.